Mr. Giacomo Bruzzi, CTO at EOLO S.p.A., speaks about company's vision to become the first provider of ultra-broadband internet connectivity to rural residential subscribers in Italy by delivering 5G ready services in areas where fiber networks will not be deployed in the next years, using Intracom Telecom's WiBAS™-Connect solution. The advent of 5G technology in the coming years and the manifold increase of speeds for subscribers, is motivating major telecom giants to hurry up buying millions of miles of fibre to join the network capacity bandwagon while others are investing in wireless from international telecommunications vendors. Intracom Telecom is a frontrunner supplying wireless networks, whose WiBAS™ -Connect network is undergoing deployment in Italy in the next half a decade for one of the largest WISPs in Italy, EOLO SpA. The case of the Italian network, announced earlier this year, is one that we may also see in Africa. The customer in Italy had an ambition plan to be the first to offer 5G speeds to each home which could not be served with fiber or copper. The customer managed to obtain license to operate this network at 28GHz band, which is ideal due to transmission and capacity characteristics. The ultimate goal of EOLO is to expand its geographical coverage and subscriber base in suburban and rural areas (cluster C and D), impacted by the digital divide. These areas are the most challenging because nowadays they are not connected by fiber or xDSL. 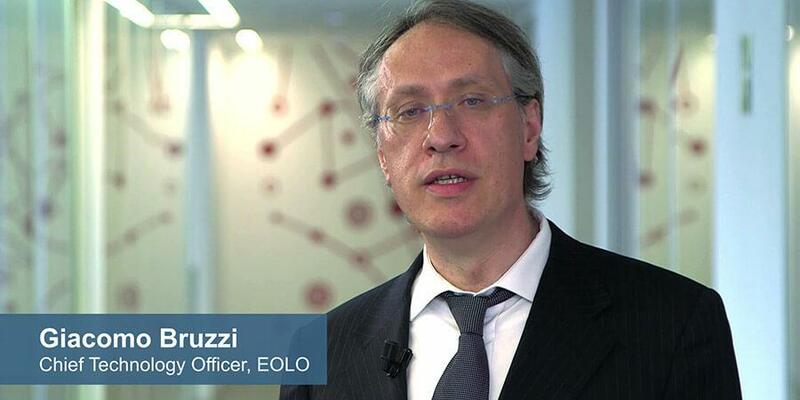 EOLO is the first operator worldwide to use the 28 GHz frequency on such a massive scale to connect homes and SME at 5G speeds across most of Italy. From a social point of view EOLO is dedicated towards making Italy more competitive in Europe and improving its current ranking related to economic and digital development, by providing a cutting-edge infrastructure and expertise. After rigorous testing, the WiBAS™-Connect was proven to be the best solution available to date in the market. It satisfies a long list of technical criteria. EOLO decided to acquire Intracom Telecom's Point-to-Multipoint (PtMP) systems to enable the deployment of a new wireless network providing ultra-high speeds across Italy. EOLO is going to complete the rollout within 5 years. This first ever PtMP deployment will enable EOLO to improve its geographical coverage and offer internet speeds of 100 Mbps to its subscribers. The total agreed scope is for a PtMP network for several hundred thousand subscribers, consisting of base stations and CPEs operating in the 28 GHz frequency band. Mohamed Ahmed, President of the Board & CEO of Intracom Telecom stated: "We are delighted to partner with EOLO SpA and support them accomplish their vision to be the first provider in Italy for ultra-broadband internet connectivity to rural residential subscribers. We worked diligently with EOLO during the past years to provide our state-of-the-art technology to meet their high-end demanding requirements. We are determined to be part of their success". Intracom Telecom's Multipoint radio technology is mature and widely adopted by operators in Europe, Southeast Asia, Middle East and Africa. 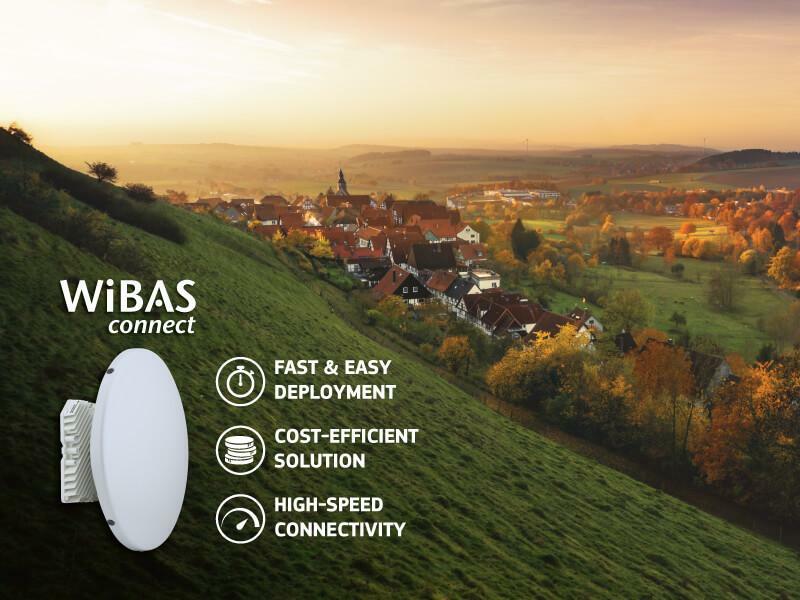 The WiBAS™-Connect is the 5th generation of Intracom Telecom's PMP technology, specially designed for ultra-broadband access networks, with service coverage to distant locations where fixed networks is not economical to deploy. The solution, includes also options for LTE networks backhaul, and SMB access. It is an ideal solution for deployments requiring low CapEx and high-quality Fixed Wireless Access. The WiBAS™ Point-to-Multipoint product line delivers state of-the-art IP connectivity on demand at an aggregate rate reaching 1 Gbit/s per carrier at the hub site. The equipment is easy to be installed at the base station sites, as well as homes, just like any conventional TV dish. It delivers manifold of Mbit/s of data, which can be anything from just internet browsing, to receiving digital HDTV and radio channels, telephony, video messaging, connecting to social networking sites and controlling home security and surveillance.